If there’s an easy way to get to my heart, its with food, and more specifically, breakfast. 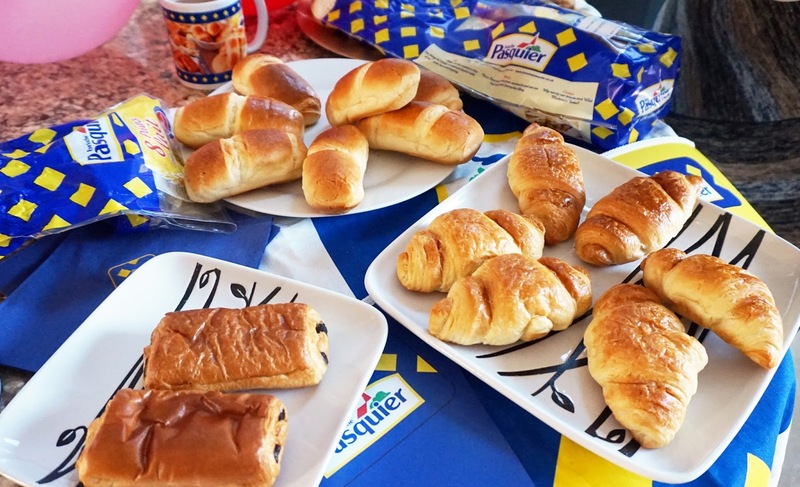 When I am offered pastries I will of course accept (and probably eat more than necessary) so when I was asked to throw a breakfast party with Brioche Pasquier pastries, well, you’ve probably guessed my answer! 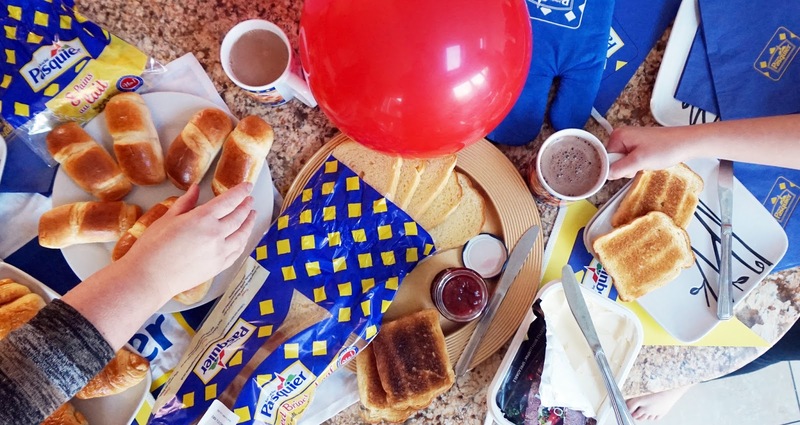 I got together with my sister and her family and we devoured some yummy treats from the range a long with mugs of tea, coffee and hot chocolate – the perfect way to start a busy weekend! We tried the Croissants, Pain au Chocolat, Pain au Lait and my favourite, the Brioche Loaf, which was delicious lightly toasted with a thin spreading of strawberry jam – yum! (Find the full range here). We also heated the Croissants and the Pain au Chocolat so that they were nice and warm and the chocolate was slightly melted inside. The smaller pastries are actually individually wrapped so the leftovers from the feast have come in very handy over the past few days when I’ve had some early trains to catch and needed an easy breakfast on the go! 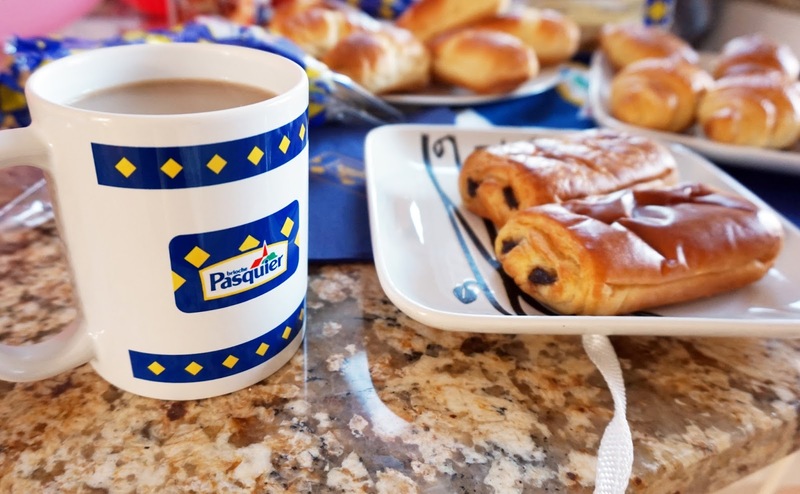 Have you tried Brioche Pasquier pastries before? Which would you love to try the most? 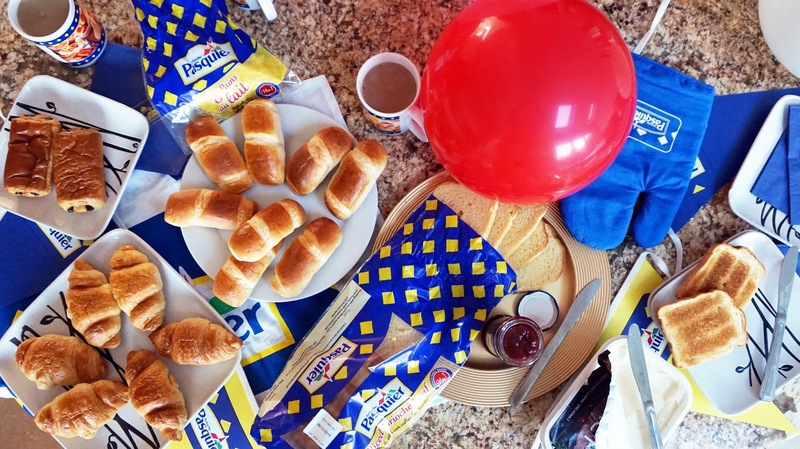 Thank you to Brioche Pasquier for giving us some very full and happy tummies on a cold Winter’s morning! "EATING OUT | JAMIE’S ITALIAN LIVERPOOL"